Beacon Support has been in the business of caring for the aged in the comfort of their own homes for nearly two decades and are renowned as a quality Australian home care provider. Our qualified carers and nursing staff make it possible for the aged to stay in their home surrounded by familiar things. We help the aged to maintain their independence and dignity by providing a wide range of in home care and support services. With a little bit of support and quality Australian home care, the aged can experience a fulfilling life. Aging is a universal thing. No matter your status or wealth in life all of us will become old. Life becomes more difficult as we age. Simple things that we take for granted when we are younger can become impossible later in life. Despite these difficulties, most elderly people prefer to remain in their own homes. 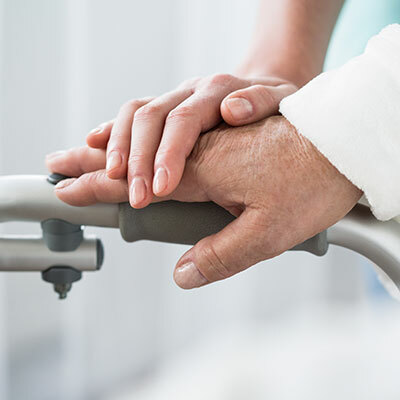 The inability to undertake basic activities can leave the elderly feeling lonely and frustrated, with your loved one needing care for years into the future. When you arrange for in-home care you are ensuring personal care that is tailored to the exact needs of the individual. At home, your parent, or loved one will receive personalised attention from highly qualified and professional carers. Our clients receive complete attention and quality care while in the company of our carers. In-home care can be tailored to your budget and importantly can give your loved ones a chance to restore their quality of life. Carers can assist the aged when a family member is not available to help or when health issues require more specialised care and support. At Beacon Support, we provide home care and lifestyle support. We provide the right staff to suit your needs or those of a family member. Carers can assist with everyday activities like cooking, bathing, and household tasks. They also provide friendship and promote independence by allowing the elderly to do what they can without too much assistance. We help the aged to maintain their health and well-being and we can also help them to recover from minor illnesses or to adapt to long-term conditions. Our management team has more than 50 years of combined experience in aged care. 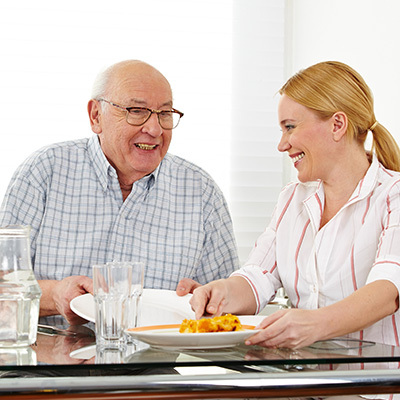 We specialise in the provision of home care support in the Brisbane Metropolitan area. Call us at 1300 435 782 or contact us via our online form for quality Australian home care.